Hi I'm Andrew! I started my pest control company in late 2006 and used digital inbound marketing to earn a 14 times return on my marketing dollars. In 2014 I sold my company, Alchemy Pest Control, to Arrow Exterminators. Now I help other pest control service providers become leaders in their markets. Subscribe now to discover smarter ways to market pest control services and build profitable branches quicker. Fill out the form below for access to our newsletter. 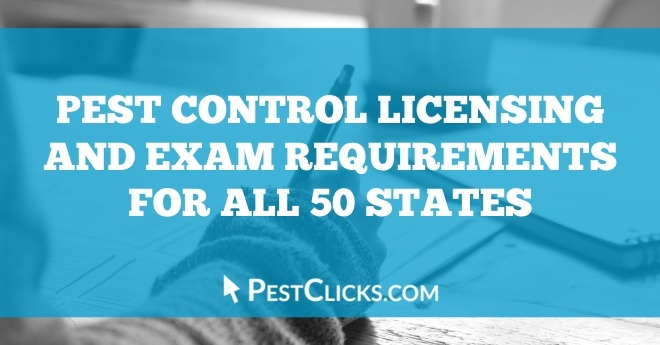 If you have pest control marketing questions you'd like us to answer please submit them by using the form on our Contact Us page. Better data leads to better decisions and better decisions leads to better results. Monthly updates on market trends, competitor analysis, website analytics & other KPIs. 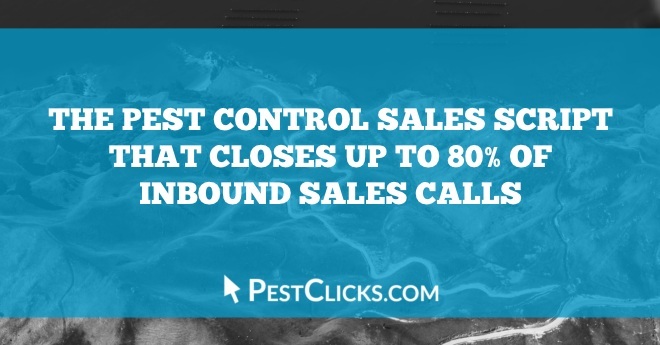 Data-driven marketing strategy built for pest control by pest control business owners. 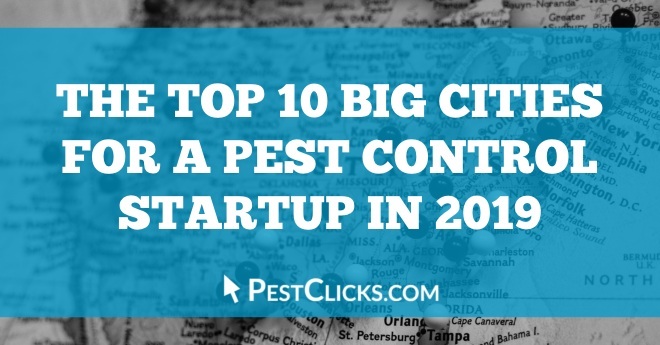 Pest Clicks focuses on building data-driven inbound marketing campaigns that help great pest control companies rank higher in search engines, convert more website traffic to leads, and convert more leads to buyers and loyal fans.